Dining With Rotary Chefs Sunday, January 27th 5:00 pm! Join us for a delicious evening of chefs competing to wow your taste buds and claim top chef bragging rights. Your ticket purchase is a donation to The Rotary Foundation and counts toward Paul Harris recognition in your name. 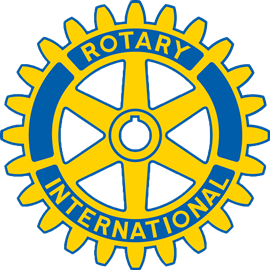 These funds support our local and global mission to enable Rotarians to advance world understanding, goodwill and peace through the improvement of health, the support of education, and the alleviation of poverty. Come enjoy a fun event and support your Rotary Foundation.